TimH & Pipin, My maternal grandmother had rickets in the very early part of the C20th and although I wasn't told this until I was in my teens, I remember when I must have been aged about 7 and my mother asking me when we were outside in the sunshine if I wanted to take my shirt off. She was probably thinking that it would benefit me and help prevent me from getting rickets.I can still remember how good it felt outdoors wearing nothing on top. 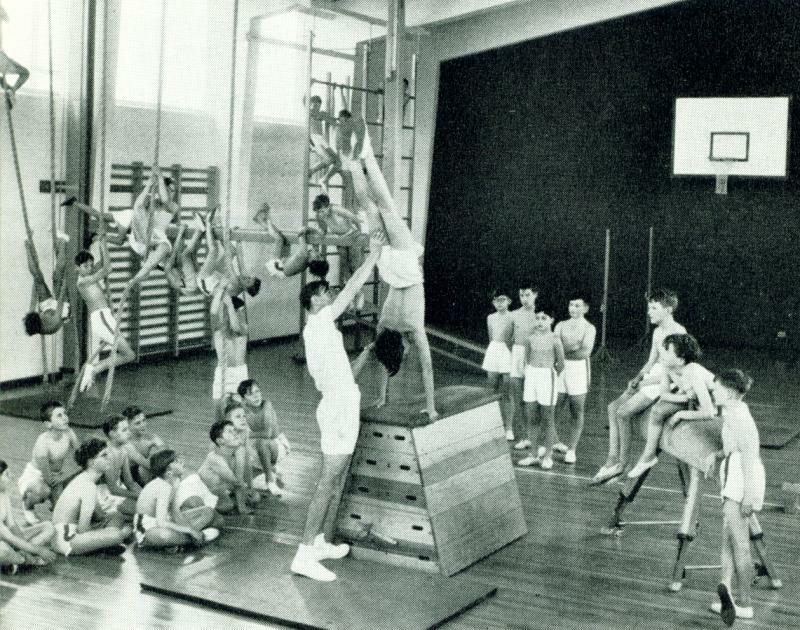 When I went to grammar school in the mid fifties I had no problem when we had to strip to the waist for P.E.lessons in the gym and outside, including cross country. My parents kept me in short trousers until the January after my 14th birthday, probably so that I could get as much vitamin D. The fashion nowadays, however, is to dress boys in long trousers from a very early age. After I started wearing long trousers to school and my mother saw me wearing them in the garden in the summer she used to tell me to come in and put my shorts on and get the sun and fresh air to my body. So I used to spend a lot of time stripped off soaking up plenty of vitamin D. I do believe that getting us exposed to the sunshine when we were young helped to reduce/eradicate rickets from children and nowadays I try to get out in the sunshine to build up my vitamin D to protect me from winter colds and other ailments. Replying to Pipin - yes - in the early part of the C20th the state of the 'national health' was not good - there was a conscious move (from all parts of society) to get the country fitter - think of the rambling movement, the start of the YHA, 'Women's League of Health & Beauty', scouting, etc. Rickets was widespread - my father had it in the 1920s - it is caused by a lack of Vitamin D, which you get from an exposure to the sun ... so stripping off on the sun and letting nature do its bit. At my school the pool had no space for spectators.Sometimes though the Headmaster's wife and family would be swimming in their costumes whilst we boys were naked. After a short time I became used to not wearing trunks which continued throughout my schooldays.